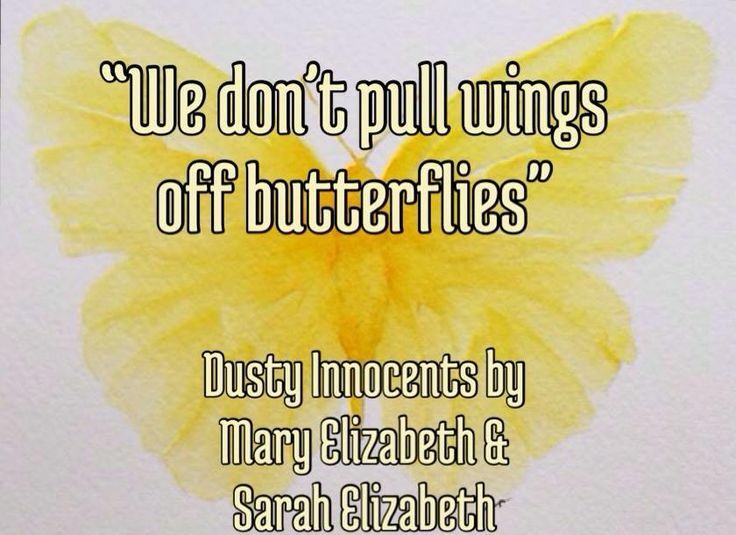 Today on the blog, I'm delighted to chat with Mary Elizabeth, one of the authors of the online phenomenon Dusty, now being released as a novel. Lissa: To start off, did you ever think you’d be here, publishing your first book, with a large contingent of fans clamoring to get their hands on a copy? Mary Elizabeth: A few years ago, I would never have imagined publishing a book at all. A year ago, Dusty was never going to be more than fan fiction. I planned on Revelry to be my first publication, but things worked out differently and now I’m about to give Innocents to the world. Lissa: My experience was similar. I fully expected to be completely ignored… I was counting on it, actually. When one of my stories became popular, I was totally unprepared for it. It was kind of scary, actually, having all of these people depending on me, waiting to see what I’d come up with next. Then TWCS asked me if I’d like to write a novel. I think my head still hasn’t stopped spinning. Valuable lesson learned? In the writing world, expect the unexpected. Always. Mary Elizabeth: Exactly. It’s totally in the power of the reader. Even the most talented writer isn’t worth anything unless people want to read their work. We all write from the heart and because if we don’t we’ll go mad, but the ultimate goal has to be for people to enjoy what we put out there. There’s nothing more fulfilling to this part of myself than interacting with my readers and feeling their anticipation. I’m lucky to have so many readers waiting for it. Not many first time authors experience the kind of anticipation I see for Dusty with their debut novel. Lissa: You are very fortunate in that. The publishing world is like a huge football stadium, crowded with authors shouting and waving to catch readers’ attention. There’s never been a better time to be a reader simply because of the vast amount of choice out there, but it makes it tough for authors to attract any interest unless, like you, they come into the game with a built-in audience that already loves their work. That’s something amazing about the modern age. Now we’re intimately connected with our audience in ways that were never possible before. We can create our own audience instead of counting on a publisher to find readers for us. Mary Elizabeth: A lot of the time I wonder to myself what I did to deserve the recognition, because I don’t get it. But I’ve come to the conclusion that it’s all about the story. He’s amazing, and of course correct. Lissa: How do you think this connection will change the way books are published in the future? Mary Elizabeth: I don’t know a lot about the publishing industry. I’m learning new things about it every day, but as a reader, I can see the change in the industry from that perspective. Literally anyone can publish a book, and that wasn’t the case before. It’s almost like the big publishing houses are losing their firm grip on both the author and audience. Then there are the smaller publishers who are sneaking their way in, and they’re not irrelevant. Lissa: You did a guest post for me recently in which you discussed ego. What quality do you think it’s most important for a writer to have? What would be the worst quality? Mary Elizabeth: The best quality any author can have is grace. Treat your readers gracefully, and the people you work with. Handle success with grace, and accept criticism with it too. And the word quality would have to be the inability to grow. I’ve come across writers who are so stuck in their ways. They’ll put their style of writing above what is esthetically correct and above the actual storytelling. Lissa: You are absolutely right. I know of one author who has put out about ten novels. I stopped reading the series about four books back because every one of them was the exact same thing. Instead of improving in quality with experience, the books were actually declining in terms of grammar and editing. The author’s fans have been criticizing it, and they get dismissed as haters. As a reader, it feels like the author said, “I’m perfect the way I am,” and decided to keep doing the same thing instead of trying to improve with every book. Mary Elizabeth: That’s unfortunate, because writing is a craft that should be perfected overtime. I am not the author I was the first I wrote in 2009, and I like to think that I improve every time I open my computer. The whole “haters” thing drives me insane. It is not our job as authors to tell our readers how to interpret our books. And I’ve been there, but I’ve lived and learned, I guess. Lissa: When it came to creating Dusty's character, how did it develop? For me, it’s sometimes like my characters come wandering in our of the mist, fully formed, and as the writer, I’m learning about these people myself as I reveal their story. Which came first for you? Dusty or his story? 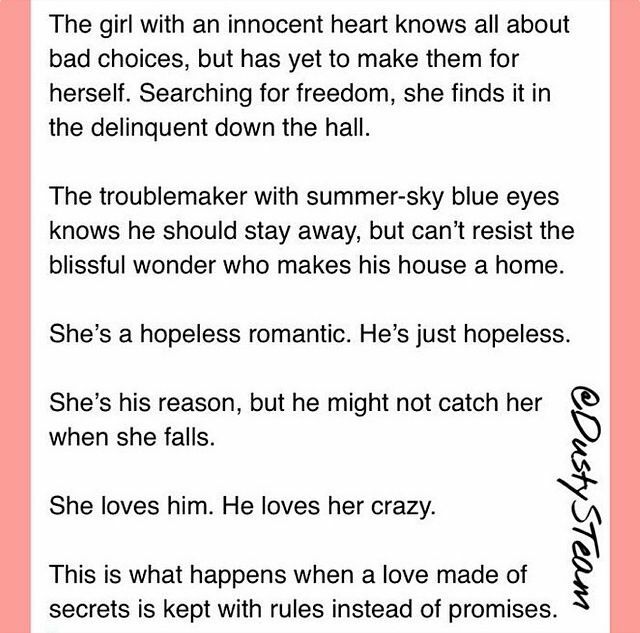 Did you meet Bliss before him? Mary Elizabeth: Like I said before, inspiration for Dusty came to me when I heard Christina Perri’s Jar of Hearts. I knew it would be another story about addiction, but I had just finished my story Revelry, so for the sake of not being repetitive, I kept the idea in the back of my mind for a while. Sometime later, I met my co-writer online. I read one of her stories and she was reading Revelry. The idea of writing something came up, so I was like, I have this idea. It was originally going to be a one-shot, but there was too much story to tell. We developed the story, and it all went from there. Bliss was actually a name I was going to use for my story Pickup Truck. When we started writing Dusty, I was like, we can use this name for the one-shot but I want it back. LOL. Of course, Bliss became much more than a name. She became this person who so many love. And Dusty got his name from the Kings of Leon song. If you’ve followed me for a while, that shouldn’t surprise you. Although, that song itself doesn’t have much inspiration on the book. All the characters were pretty well thought out before writing started. Dusty is easy to be mad at, but he’s easy to love too. And Bliss is his softer side, if not a little bit crazy. LOL. Lissa: I’ve always said that fanfiction is an awesome “incubator” for new writers. What do you think your experience with the fandom taught you that you couldn’t have gotten from any other way of entering the writing world? Mary Elizabeth: The fandom taught me everything I know about writing. Literally. It’s kind of embarrassing, but my grammar and punctuation didn’t used to be that great, and it totally showed in my beginning work. If I would have entered the publishing world with the skills I had in 2009, I would have been mocked. And rightfully so. Lissa: We all have to start out somewhere. My “baby steps” are still online and going back to look at them, I wince a bit here and there, but I’m also proud of them, because they show how far I’ve come. That’s the crazy thing about starting out as we did is that we’re “growing up” in front of our audience, instead of bursting out fully formed into the book world, like Athena from the head of some Zeus-like publisher. Do you ever have any second thoughts about that… the fact that our readers see our stumbles and missteps, or do you think it adds to our connection with them? Mary Elizabeth: You’re braver than me. I pulled down all of my earlier stories because I was embarrassed by them. I would like to forget I was so lame in the beginning, but the readers love my first fanfiction, Closer. They constantly remind me of it. 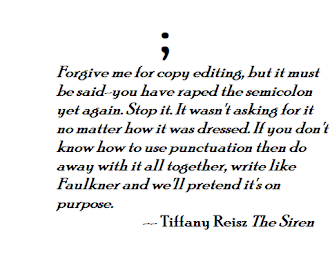 But now that I’m publishing it, I have the opportunity to right all of those silly wrongs. Lissa: I always said that I ‘learned on the job’ as a writer. 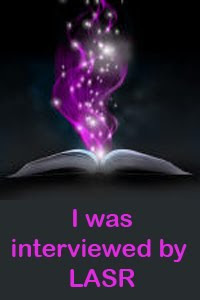 I was publishing before I really knew what I was doing. I still don’t honestly. I learn something new in the editing of every novel. You learn by making mistakes, I suppose. In my case, it tends to be making the same mistake over and over and over. Mary Elizabeth: My friend Filia gave me a lesson about dialogue tags in private messaged on Twitter. I wish I would have paid more attention in school, but I didn’t know much about tags before that. LOL. Lissa: I still don’t! You get conflicting advice from all sorts of sources. “Creative tags,” “ ‘Said’ is dead,” et cetera. Mary Elizabeth: The great thing about the Twilight fandom, especially in the start of it, is that everyone wanted to mostly help each other. We built each other up. Lissa: Ah, that meant the world to me when I started out. I sort of expected if I got any attention at all, it would be negative. The internet can be a very harsh place, after all, and some of my stuff was … unusual. But to my surprise, people were overwhelmingly kind and supportive. Their encouragement gave me the incentive to go on. It’s why I’ll always cherish the fandom. Writing is a lonely profession and it can be terrifying the first time you put your work out there for everyone to see and comment on. I wish every writer could have a warm, supportive community in which to do that. Do you think that’s why Twilight fanfiction – in particular – has produced so many book authors? 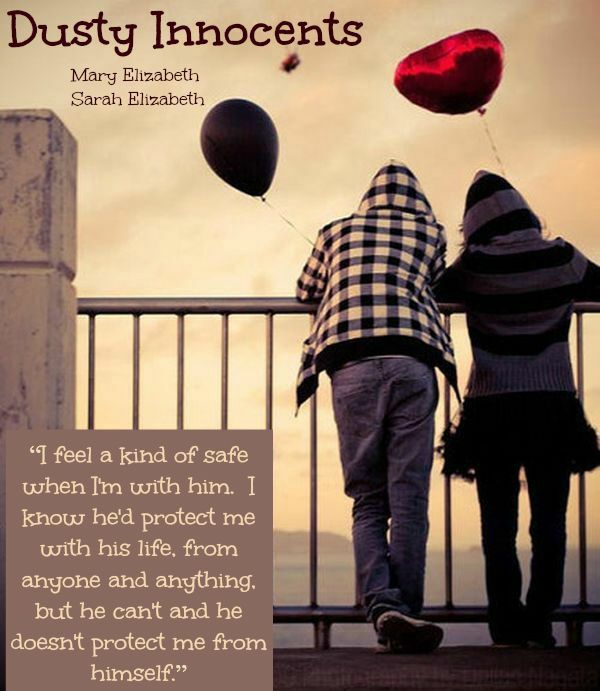 Mary Elizabeth: Yes! 100%. And that love and support has most crossed over to the publishing world. I learned very quickly that “p2p" [pulled stories to publish] authors stick together. They’ve helped me so much, and it seems like they, including you, genuinely want me and the book to be successful. There is confidence in that, you know. Lissa: I never pulled anything to publish. But I always root for the success of any author from the fandom, whether it was originally fic or an original story. It’s just Karma, you know? I was given so much encouragement and support, I feel it’s only right to pay that forward and show my fellow authors some love. 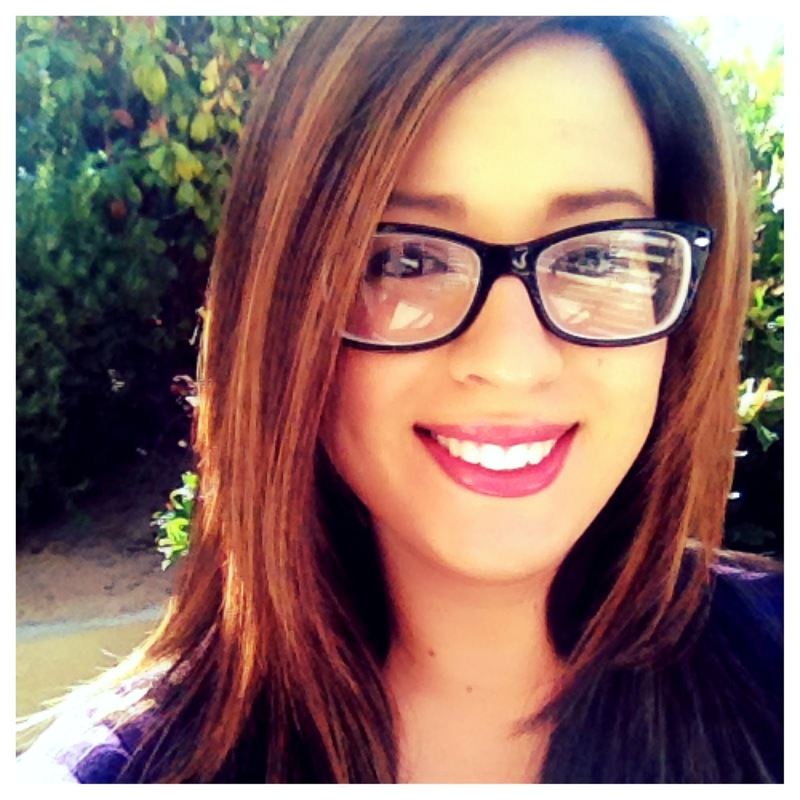 Mary Elizabeth: When Project Team Beta approved me as a client, I met Catherine Jones. Who to this day, still edits things for me. The editor for Innocents and Delinquents is a fandom member. Our cover designer, Ari, read Dusty as a fic. So really, the fandom absolutely molded me into who I am. Lissa: One of my problems in writing is that I’m now ruled by an “internal editor.” I used to be able to type out a 5,000 word chapter in a night, but now, I’m thinking as I go, “Oh, wait, I’m supposed to limit adverbs. How can I re-word that…?” It really slows my progress. Do you have a similar problem now that you’ve started working with editors/betas, and how do you resolve it? Mary Elizabeth: My horrible habit is “passive voice”. My editor is like, what is this? LOL. But for sure. I used to knock out three chapters a week. They were not very good, but they were written. Now, just like you said, I have that voice in the back of my mind telling me it’s all wrong. It’s maddening. Lissa: They always say no two readers ever read the same book … We all take away different messages from the things we read. But if you could choose a single concept or thought you’d like readers to take away from Dusty, what would it be? Mary Elizabeth: That we’re all products of our environment. It would be so easy to say love, but while Dusty is a love story, to me that is not all of what it is about. There are so many layers to Dusty, Bliss, and the rest of the characters. No one is ever the bad guy, you know. It’s about life, and we are what we’re taught. Some are strong enough to break cycles, but some aren’t. Lissa: This brings up the old “nature versus nurture” debate. As powerful as socialization is, do you think our biological predispositions play into that? Mary Elizabeth: You know, I don’t know. I come from a family with a long line of addiction, but I’ve managed to stay away from drugs my entire life. So have my brother and sister. Same thing with my husband’s family and he and his brother and sisters. It is what it is, you know. Is it a disease you’re born with? I don’t know. But it is most definitely something that people should have enough self-control not to do. Lissa: I’ve heard people say (though I don’t agree) that Dusty glorifies or romanticizes addiction. Certainly, we’ve seen that aspect of drug addiction in our culture, such as in the 1990s, when “heroin chic” was all the rage and rock stars with smack problems were seen as romantic, tragic figures. What do you say when you hear things like that? Especially given the fact that the story so starkly portrays the terrible cost Dusty’s addiction has on everyone around him? Mary Elizabeth: There was this one particular fan made picture floating around that enraged me. It was a photo of a literal pile of cocaine and a person sniffing it, I guess. There was something typed across the top about Dusty the character. And to me, I was just like, you don’t get it. Dusty’s addiction isn’t funny. What he puts the people in his life through isn’t something to joke about. Not all of it, but some of his addiction comes from a personal place, and I can guarantee you that nothing I went through was a joke. Every day it seems like a new pop star is doing cocaine, or smoking pot on their Instagram for all of their fans to see. Maybe it’s where I am in my life. I have kids and a job where I work with people one-on-one every day, but drugs are not cool to me. To each their own, but I’m not that person, and I don’t ever want my readers to think I’m okay with it either. Lissa: Writers sometimes say they’re writing for their “ideal reader.” Who is yours? Describe them to me. I’ve never heard that before. Mary Elizabeth: LOL. “Ideal reader”? I’m grateful for anyone who reads my work, to be honest. Lissa: I am, too. I always felt bad about answering that question in my mind: “Well, I guess my ideal reader is me,” because I wrote the stories I wanted to read. I wasn’t really thinking about appealing to anyone, or writing with any target audience in mind. But once I actually had readers, I started thinking about how they’d react to things. At one point, I encountered such a negative reaction to a plotline that I seriously considered pulling the story to do a re-write. In the end, I stuck with my original plan, and I’m glad I did, but it was really close. Have you ever decided to “pull a punch” so to speak, because of how you felt the audience would react? Mary Elizabeth: Never. That is one thing I do pride myself. I respect the opinion my readers share, but I’ve never not written something because I was afraid of how they would react. There was a huge backlash for the end of the first version of Dusty when it completed. I was sort of on the fence about it. But I didn’t write Dusty alone and some things are agreed upon on compromise. But for stories written on my own … no, I’ve always stuck to the plan. Lissa: When readers have finished with the book, how do you want them to feel? Mary Elizabeth: When readers are finished with Innocents, I want them to feel anticipation for the second book. Many have read Dusty as a whole as a fan fiction, but I want them to understand that I worked hard to make it better than the first time. Don’t assume. Experience. Lissa: Working on the story again must have been a great experience, in some ways. Like visiting with old friends. I really miss some of my characters and working on their stories would be a joy. What was the part of the story you enjoyed working on again the most? Mary Elizabeth: Being able to make it better, tightening their story, and just being able to spend time with Dusty and Bliss again. It’s weird because everyone still refers to them as Edward and Bella, but they are not those characters anymore. They are their own people, in their own world. It’s amazing to me. Lissa: When I was tagging your guest post, I didn’t quite know how to categorize Dusty. I’ve read it in its fanfiction version, and I can’t really say it’s a romance, because it’s also a tragedy. I can’t really say it’s YA, because it’s dealing with such heavy themes, despite the ages of the characters. It’s so many things all at once. How do you categorize it, and what do you think about the fact that categories are so difficult for modern novels? Books no longer fit in neat little genre designations. Mary Elizabeth: They really don’t, and I’ve had a tough time categorizing Innocents. Delinquents will be easier to categorize as New Adult because the characters are older, but you’re right, Innocents has been a tough one. When Ena, our host for the blog tour, asked me this questions when we did the cover reveal, I said Contemporary Romance. It was so much easier when writing FF because you can check all the categories that apply. And it’s so true. Writing has gone through like, this evolution. Things are not so black and white anymore, and with the introduction of indie writers and self-publishing, rules are being broken. Didn’t John Green have this same problem with Looking for Alaska and The Fault in Our Stars? Lissa: I think a lot of authors do, and it reflects the way the book industry has changed. There are so many authors who have said in interviews that their book was rejected by publishers simply because the publisher didn’t know how to market it or categorize it. I knew an author once who published with one of the Big Six. (Big Five now, I guess.) They said to her, “Oh, we love your book, but you have to change this and that to fit the genre.” By the time they had finished with all of the required changes, it didn’t even resemble the book she’d written. But publishers no longer control the market. They’re not the only way to get a book out there, and authors don’t have to produce cookie-cutter work that fits a set of defined standards. Wasn’t it Liebling who said that freedom of the press applied only to those who owned one? Now everyone can own a press and the freedom is delicious. Do you intend to stretch the genre boundaries further in your next work? Mary Elizabeth: Not for the sake of it. I write what I love, and I write what the story calls for. If that goes outside the box, then so be it. Lissa: Where do you want to go next, as a writer? What do you hope to accomplish? As much as I love Dusty, I want to work outside of this collaboration. So, my first goal is to get Innocents and Delinquents done so I can work on my own. It’s no secret that I want to publish Revelry, and I’ve also announced Closer for publication in 2015. 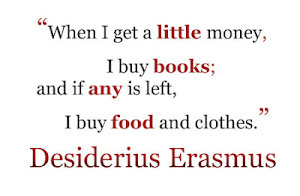 But, I want to get a publishing deal. That’s something I really want to work toward. Dusty is available at Amazon, Barnes & Noble, Smashwords, and iTunes now! Mary Elizabeth is an up and coming author who finds words in chaos, writing stories about the skeletons hanging in your closets. Known as The Realist, she is one half of The Elizabeths—a duo brave enough to never hide the truth. 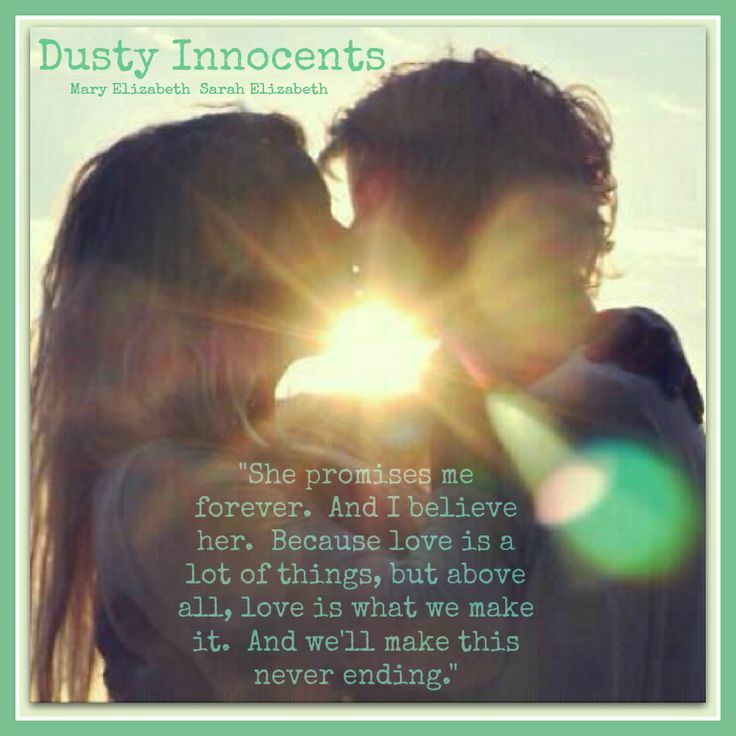 Her anticipated debut novel Innocents (Dusty #1), co-written with The Poet, Sarah Elizabeth, will be released July 14, 2014. 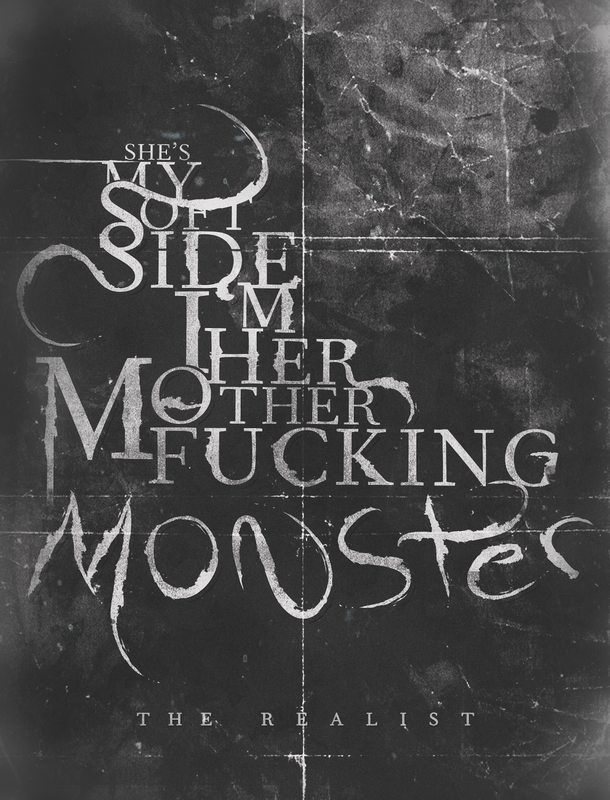 Inspired by the broken lyrics of a single song and the idea that monsters have softer sides, “Dusty” was originally posted for free and had been read over a million and a half times. Working day and night, the authors hope that the published edition will be just as loved.